It’s always sad to read about fraud within the nonprofit sector we all love so much. 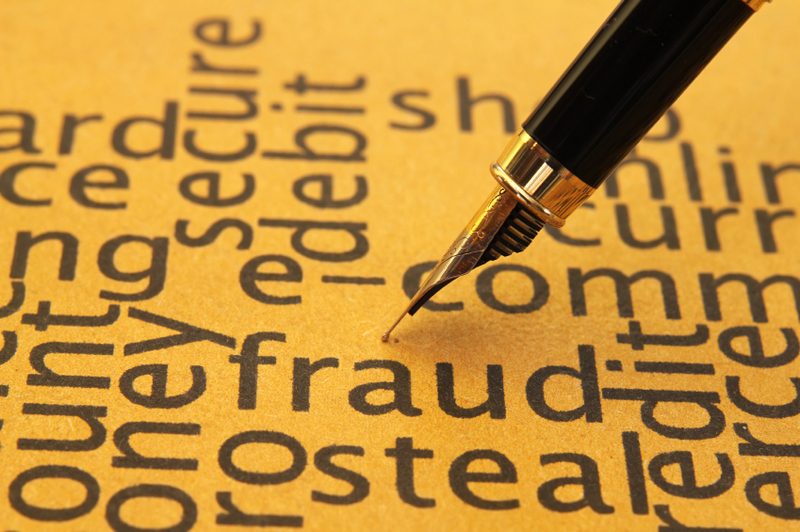 The report highlights the potential for fraud and financial shenanigans, and how even large trusted institutions with significant infrastructure can be vulnerable. It’s a great reminder how important formalized internal controls, board oversight to real financials, and financial software selection, set up, controls and audit trails are. These are the key bulwarks to spare nonprofits from this type of financial trauma and embarrassing publicity. At Welter Consulting we help clients ensure proper security and controls every day. The report makes for sober reading, but there are guidelines and controls that can significantly improve security and drive accountability. Take steps now to protect the reputation of your organization and ensure that your funds are safely directed to your mission and not falling prey to bad players. The truth is – MIP Fund Accounting never really left. It has gone through several name changes. The terrific fund accounting software that we all know as MIP has had at least three different names in the last five years: Sage MIP Fund Accounting, Sage 100 Fund Accounting, and Abila Fund Accounting. This has been due to company changes in ownership and brand. The good news is that the same dedicated team that develops and supports MIP Fund Accounting has remained intact and committed to the software. So even as the product is transforming for the future, with subscription and hosted modules, new mobile functionality and new enhancements to the current modules, continuing efforts to make the software increasingly easier to use – the company Abila is going back to its roots and is bring back the name we have been using in the field. The History of MIP Fund Accounting from Abila on Vimeo. 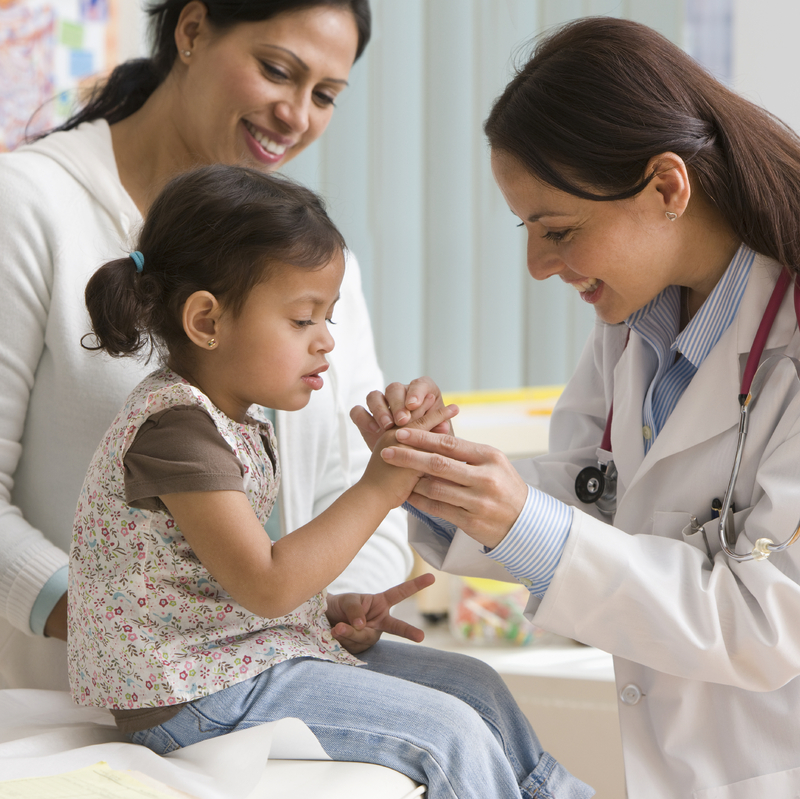 Nonprofit Healthcare organizations have long been crucial community assets for ensuring that children, elderly, expectant mothers and those in need have access to the services needed for wellness. You need funding to continue to provide those services and sound financial tracking and reporting of existing funding is the best measure to safeguard existing funding as well as position your organization for new awards. Promoting healthy living, educating and servicing the health of your community and caring for the disabled, sick or injured are key functions of health organizations and Hospitals who trust Abila for our comprehensive yet easy-to-use fund accounting and fundraising software solutions. It is our goal to help you focus your attention where it should be – on treating and supporting all persons with dignity and compassion. Welter Consulting is your one-stop resource to get the right solution, the best technology fit, and the expertise to implement and use those systems to the fullest in order to help the most people. Native American Tribal organizations have complex financial accounting needs. Understanding those needs, Welter Consulting knows that Native American Tribal Councils, Education, and Healthcare organizations require solutions that address the financial tracking and reporting necessary for these tribal entities. Abila Fund Accounting is used by over 8,000 nonprofit and government organizations. Abila Fund Accounting has won multiple Campbell Awards for its feature set and customer satisfaction. 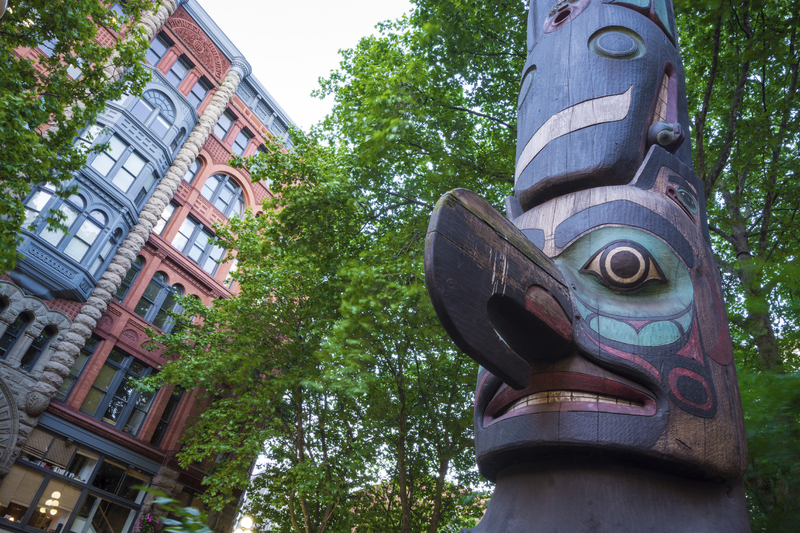 Welter Consulting helps Native American Tribal Organization purchase, implement and get the most from Abila Fund Accounting. Clients have their choice of custom onsite training, classroom training, or online web-based training to ensure staff members gain proficiency on the software. Welter Consulting is headquartered in Lynnwood, Washington and serves Native American tribes as well as nonprofit organizations throughout the United States.